Have You Gotten Your Hands On The Starbucks x Alice + Olivia Collection? 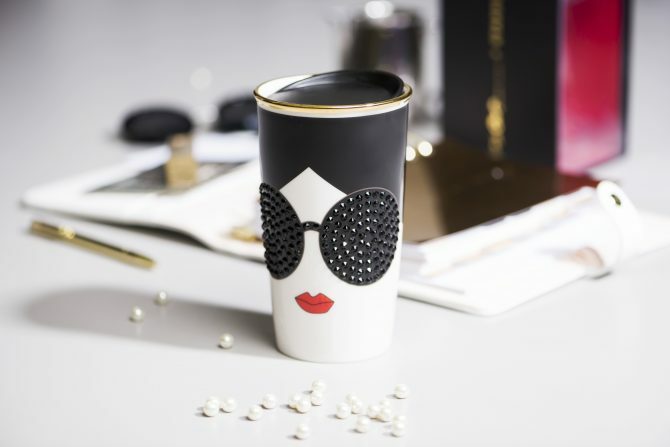 When the first Alice + Olivia for Starbucks collection launched in 2015, it sold out instantly. If you missed out then, here’s your second chance. The fun fashion label, designed by Stacey Bendet, has a 2017 collection with the coffee chain.